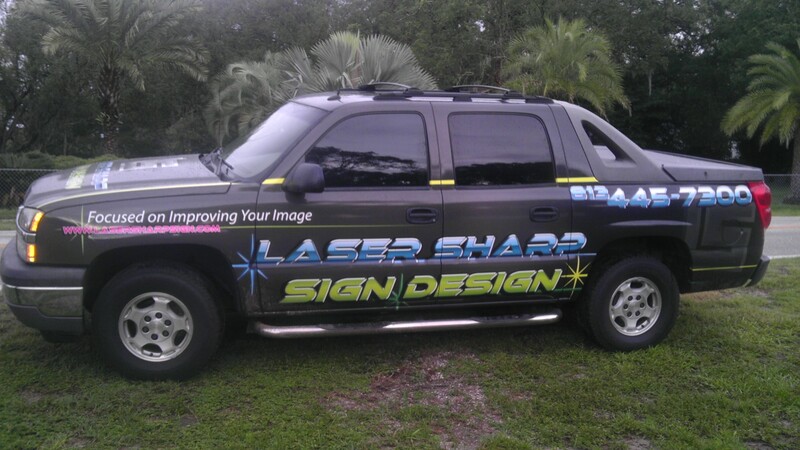 Custom graphics are used in every advertisement in South Tampa. Due to over saturation of these kind of marketing strategy, your own product might be lost in the crowd. Find how you can change this and create a better advertising campaign for your brand. graphics for your logos and packaging. You need to have something that stands out from your competitors. Custom graphics or personalized graphic design is vital in effective branding. There are many ways to utilize this. It will be used to create logos, design packaging, and construct the best banners or other large format printing. 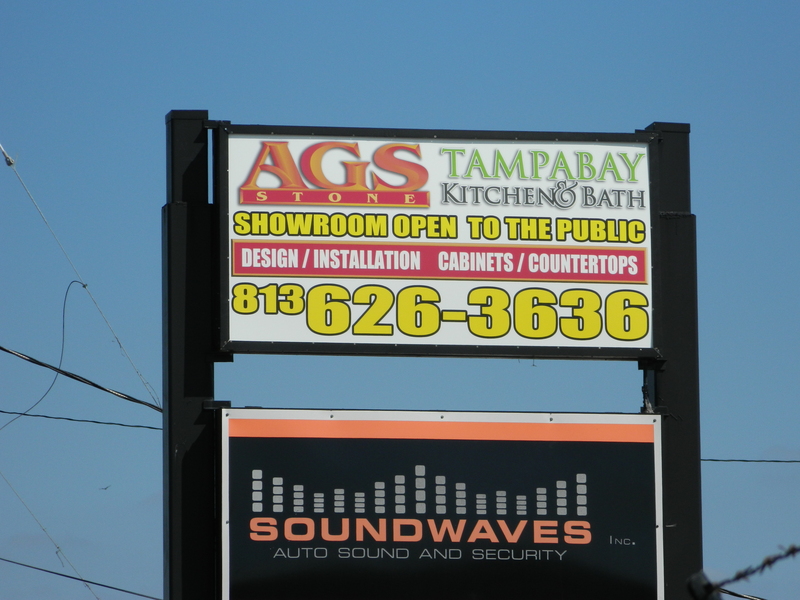 Laser Sharp Sign Design in South Tampa provides a myriad of design and printing services to satisfy the needs of various clients especially in Tampa. 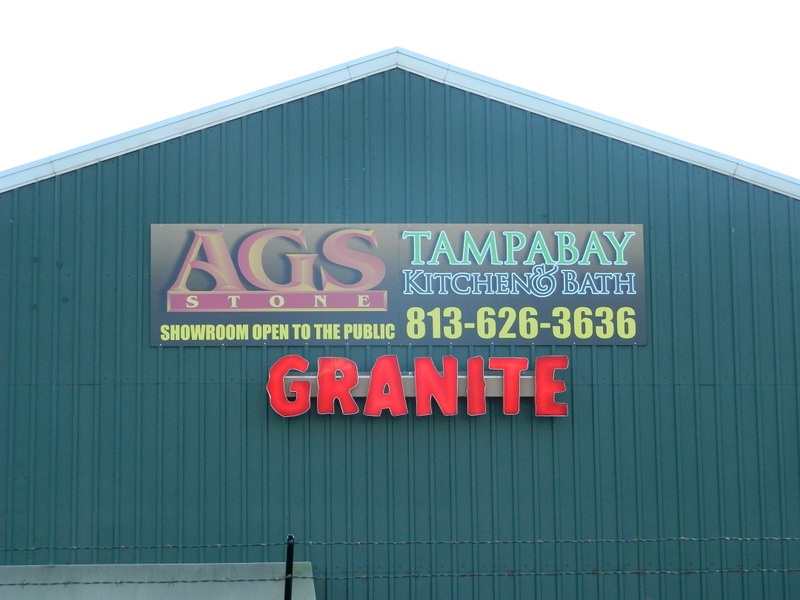 You might also want to consider visiting creative sign design showrooms to look at actual sample of the many uses of custom graphics. It might give you a better idea on how to advertise your product or business. As most entrepreneurs or business owners will be looking into this particular method, you must find a niche or specific branding to separate yourself from the rest of your competitors. Nowadays, effective graphic design are eye catching, memorable and in many cases, controversial. Every good marketer understands that any publicity is a good publicity. In a bustling, heavy populated city like South Tampa, you will need to stand over the rest. It should start with your product branding; on how you introduce your business or products in terms of logos, packaging and other utilization of graphic design. It is vital that your advertising is better than your competitor is. Therefore, it is best for you to seek the advice from well-experience design consultant from respective design and printing companies. Marketing consultants are essential too. By combining both teams, you would be able to create an effective and unforgettable branding. 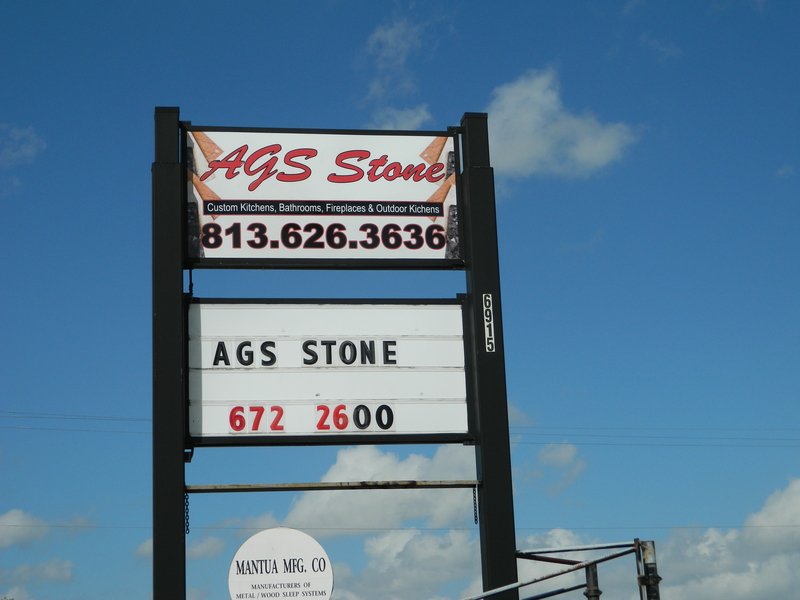 The sign that is on your company or by the road where your company is located is the sign that represents you. This is the sign that everyone sees while passing by. Think about times where you have passed a building with beat and worn signage, that is the same impression that you get on the company itself. If a company cant take the time and money to make themselves look go then what are they going to be able to do for you. That is the same mindset you have to have for your own company. You want people to pass by with the impression that your a professional at what you do. Believe it or not that starts with the signage people see. That gives them their first impression so make sure that it is a positive and professional one. 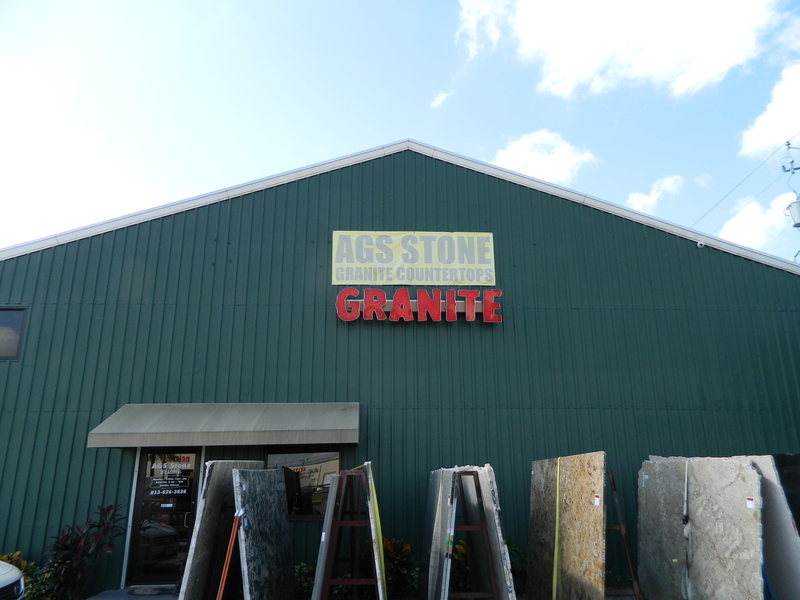 The below images show the transformation of AGS Stone replacing their old worn signs with new and improved ones. They look much more professional and up to date. 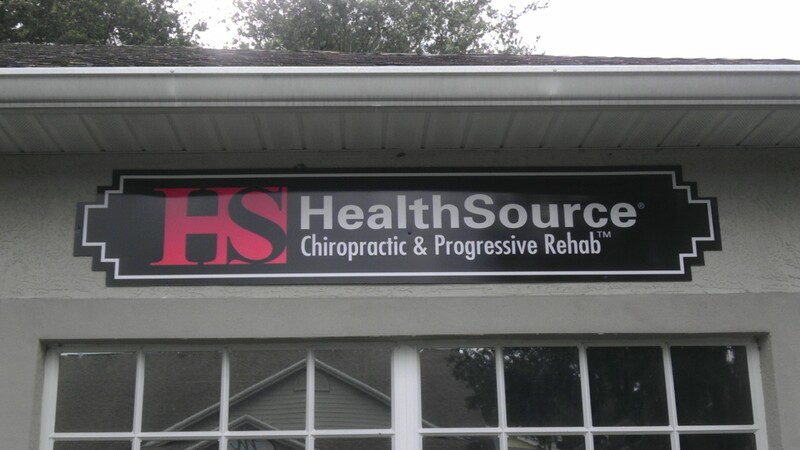 The new signs attract attention and will bring in more customers. A reflective vinyl is something that you dont see often unless it is on a vehicle of authority. Although you can do a full reflective vehicle wrap it is not something that I would recommend. 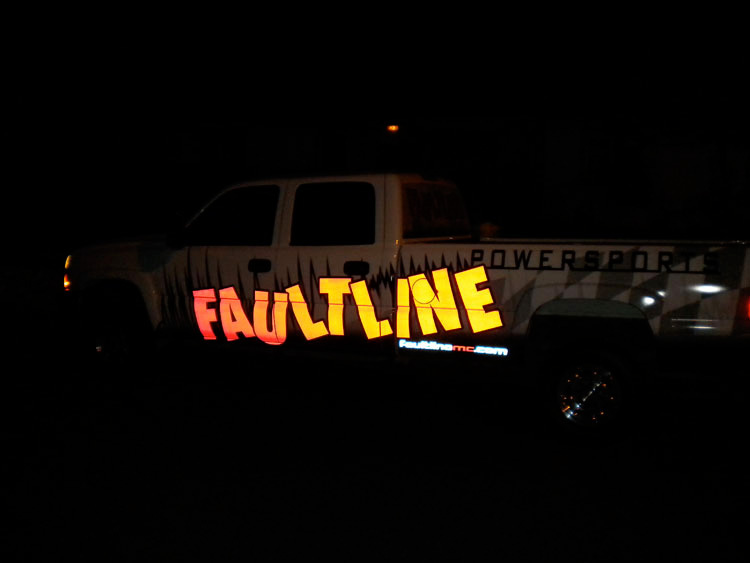 Reflective vinyl is a good use for a strip or decal on your vehicle. It would give your vehicle that distinguishing factor that sets it apart from the rest. You will notice that the decals on the side of a police car are reflective wrap, they don’t always seem to be reflective especially during the day but, when your lights shine on a police car at night all of their decals light up, allowing you to see them clearly and even read what county the cops from. Reflective vinyl could be a good use for advertisement, during the day it would look like a normal car wrap with all your business information. Then at night your business information would be shining in the lights. You would get the attention of many drivers during the night just because of the reflective vinyl, once you have their attention they are going to read the information on you vehicle. This is a creative way not only to get attention but to advertise your company in a new and effective way. 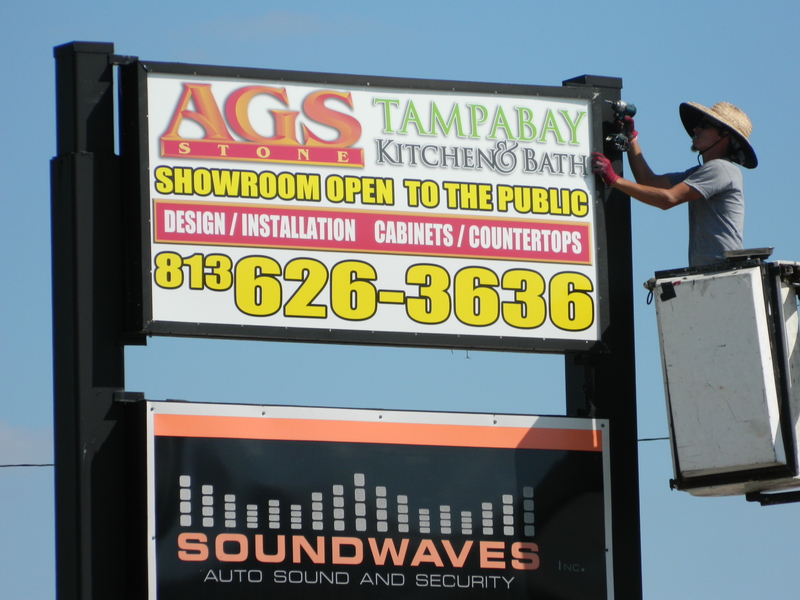 Sign placement is a critical step in buying and installing a sign. Obviously you want your sign in a location where you are going to get the most views but it also has to be visible to the right people at the right time. For instance if your company is on a busy road with a lot of traffic you need your sign somewhere that can be seen from both sides of the road and also give drivers the chance to see it and make a decision to stop if they want to do so. The best way to mount a sign by the road is perpendicular, with a good amount of hieght to enable view from a greater distance. Research shows that if a sign is mounted on the fron of a building instead of perpendicular to the road, it needs to be 70% larger in order for it to be read in time. Also note that the more letters and words your sign has the longer it will take to read. Driving is already a hassel for most people on the road, when those people are now trying to look for signs to get somewhere it becomes even more difficult. These tips are not only good to gain new business and help advertise but also to make it easy for your customers to find your location. If potential customers never see your sign then you wont be getting much business. Iv said it before and I will say it again, a business with no sign is a sign of no business.